Jane has these Popular C.C Touchscreen Gloves for only $10.99 + shipping! Choose from over 25 different colors. 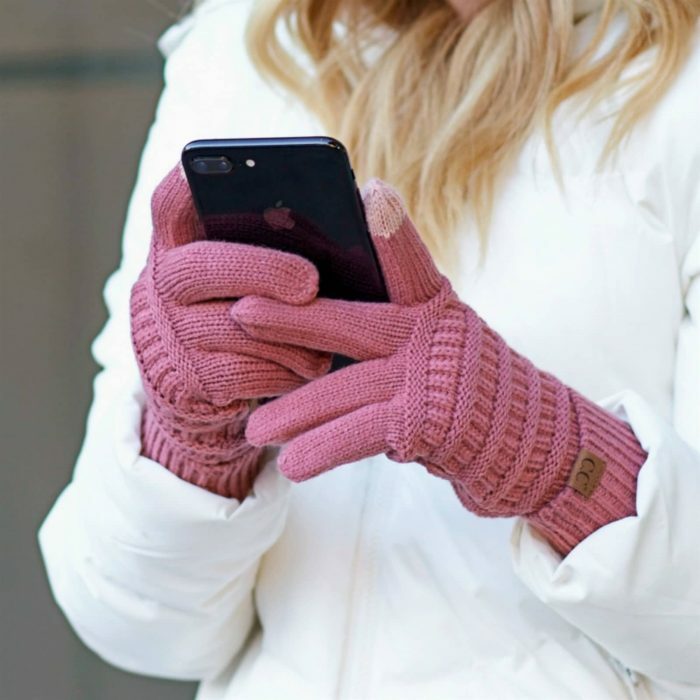 These warm and soft gloves, make it easy and convenient to answer your calls and messages. A fun gift idea! « Holiday Sets for Girls just $13.99 + shipping!